I’m new to praying daily! This app makes it so easy I truly love it! 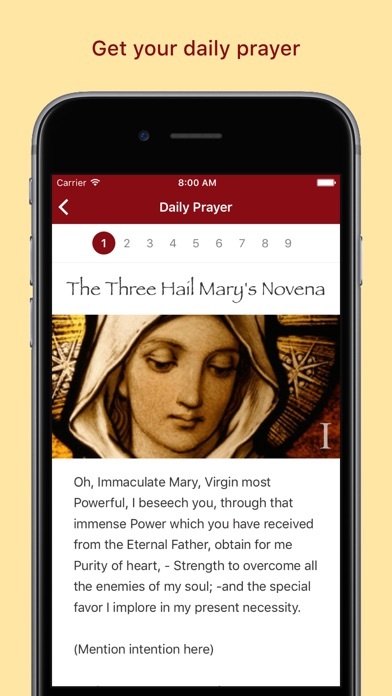 This App has helped me faithfully compete my Novena to St. Joseph with out ever skipping a day and with the added spiritual cheerleading if it’s creator-thank you Devin and thank you God! I love this app. In the past it was so difficult for me to finish a nouvena. With the help of this app I’ve finished 2 on the same day. This app is a blessing. 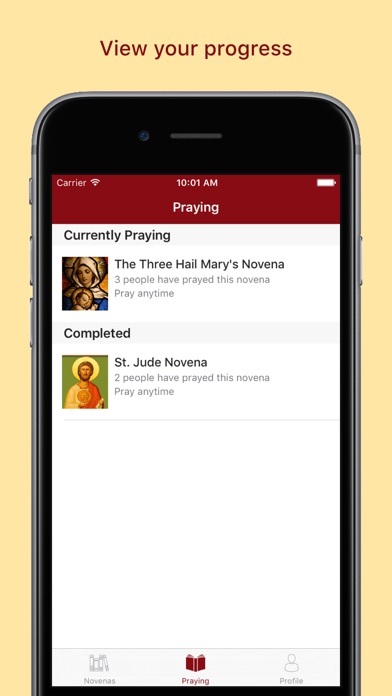 Thank you for the various Novena prayer opportunities. 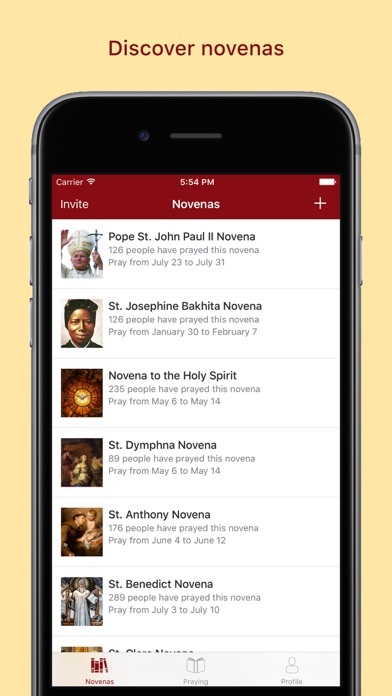 The reminders and dates to show when the novena begins are so helpful. Love this app. Thank you to the developers. Been a true blessing. 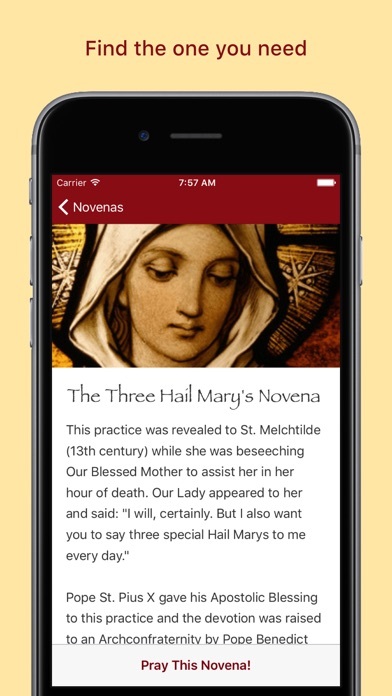 A great app to help you track your novenas and give you reminders to keep going. If you don't have this app yet, what are you waiting for? The interface is clean, nicely built and straightforward for easy navigation. You can set up reminders on your calendar and it has a very nice assortment of novenas.